The Wetlands Institute will be open daily from 9:30-4:30pm with extended evening hours and activities until 8:00pm Tuesday-Thursday from June 12 through Labor Day! 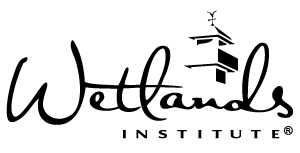 Unless otherwise stated, all activities occur onsite at The Wetlands Institute. Questions? Please call The Wetlands Institute at 609-368-1211. Starting in Marsh View Hall, watch our award-winning film, Secrets of the Salt Marsh. Then join us for a guided interpretive walk through the wetlands! 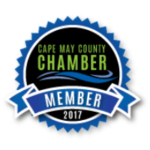 Together we will travel along the new elevated walkway, down the salt marsh trail and out onto the dock overlooking Scotch Bonnet creek. To fully experience the marsh, make sure to wear shoes that can get wet and muddy! We will highlight a different live animal or group of animals each day! Get up close with turtles, fish, crabs, sea stars and urchins, mollusks, horseshoe crabs and the popular animals of Finding Nemo and Sponge Bob. Get your feet wet (or wear waders!) as you discover what swims in the back bays. 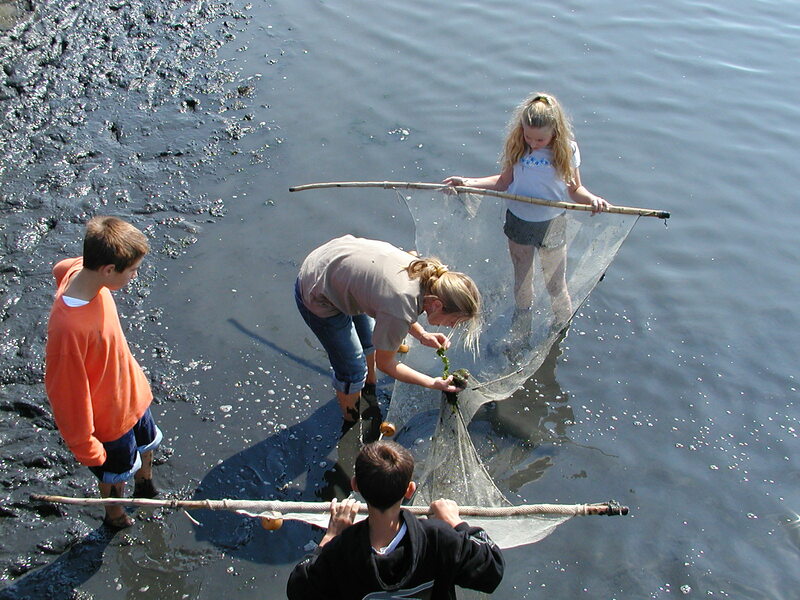 Help us drag a seine net through the water to find crabs, shrimp, fish and more. Activity recommended for ages 8 and up. Younger children are welcome to attend and can assist in removing creatures from the net! This activity is tide dependent and may not occur during low tide. 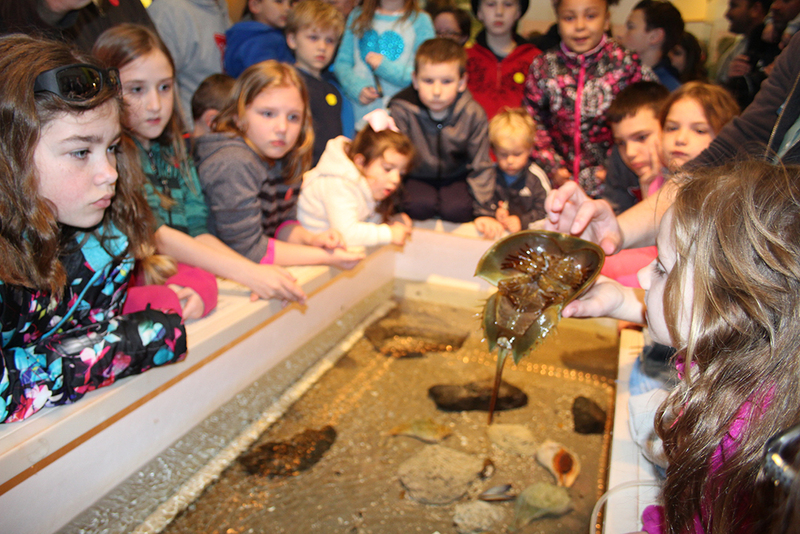 Act as an Aquarist for a day and help us feed the local marine life! 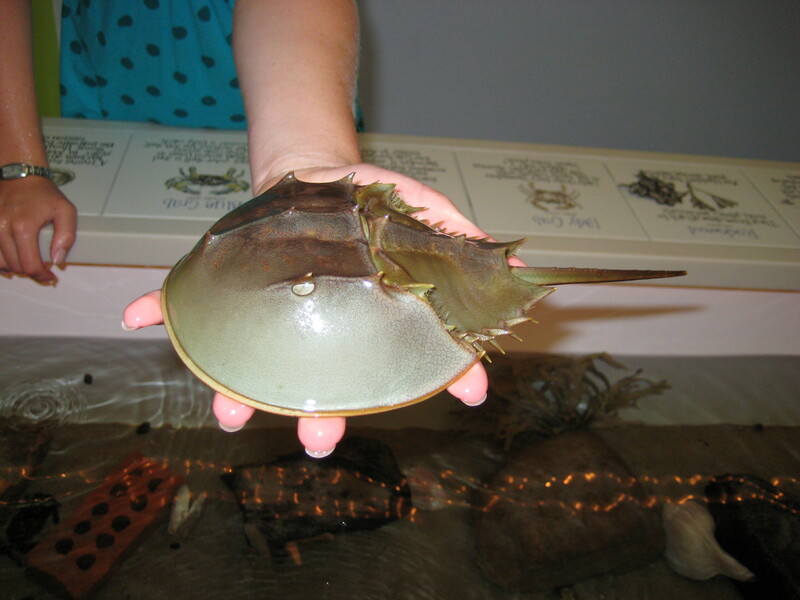 We will open up feeding three times each week so you can see the turtles chasing minnows and the horseshoe crab gobbling shrimp. Not all animals are fed every day. Tuesday, Wednesday and Thursday nights are bursting with fun as we highlight our favorite reptiles, birds, plants, pollinators and arthropods. 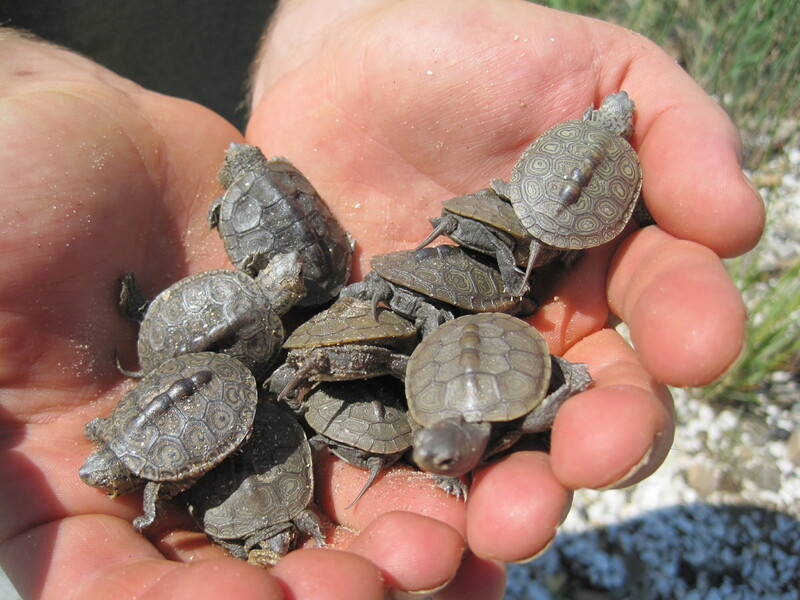 Meet live animals, release a terrapin or horseshoe crab from our dock and make a difference! Everyone likes to visit the beach, but what do you know about the plants and animals that actually live there? 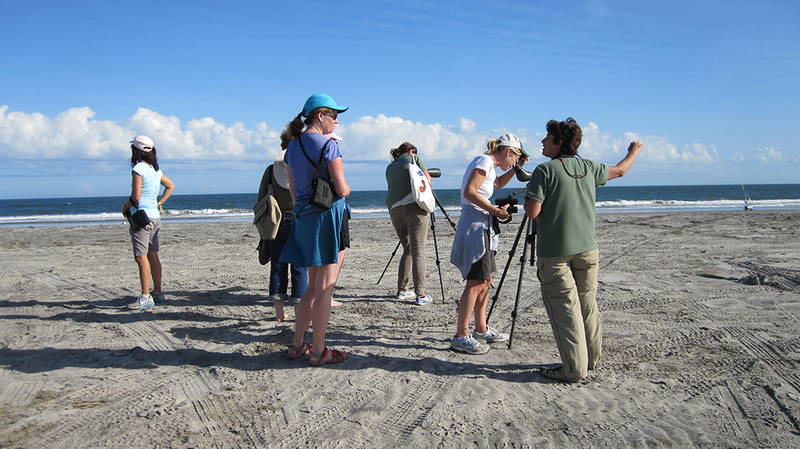 Meet at 48th Street and Dune Drive in Avalon for an interpretive walk along the maritime forest and dune trails to learn about the flora and fauna that call this area their home. 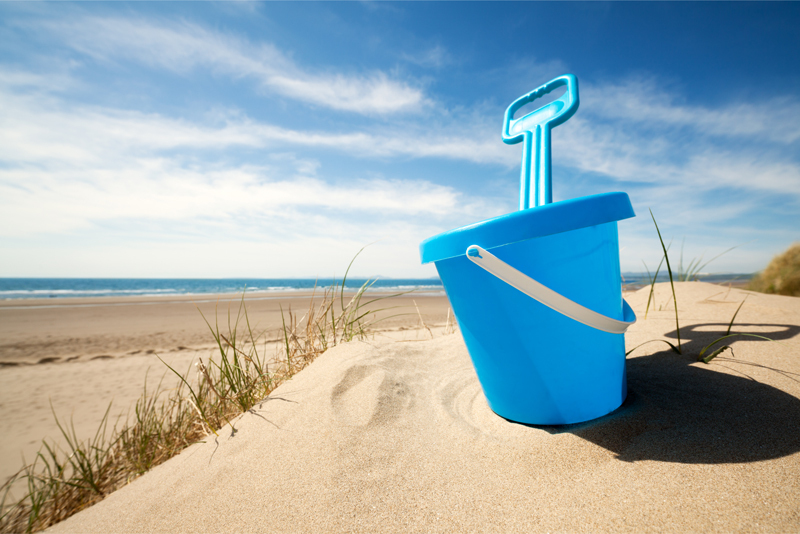 Bring your beachcombing buckets! Start your week at the beach off right as we explore Stone Harbor Point for awesome seashells, cool birds, fun things that live under the sand, and give a lesson in sand castle building. Meet an educator from The Wetlands Institute at the trailhead at 122nd Street in Stone Harbor. Activity recommended for children age 3-7 accompanied by a parent. Need something to do while you’re waiting for check-in time on Saturday? Go fishing! 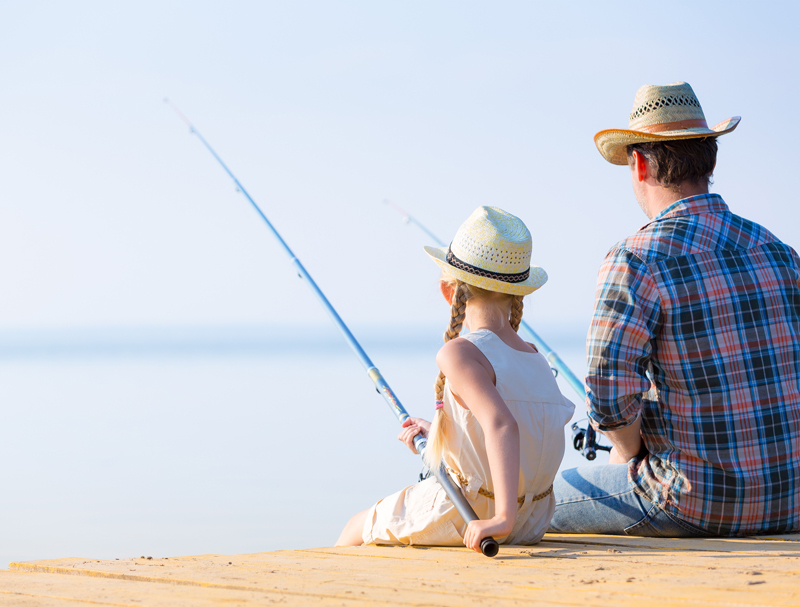 We’ll teach you how to bait a hook, cast a line, catch the fish and reel it in. We’ve even got fishing poles and bait! Starting a shell collection? Want to know where shells come from? Can’t figure out what you found on the beach? 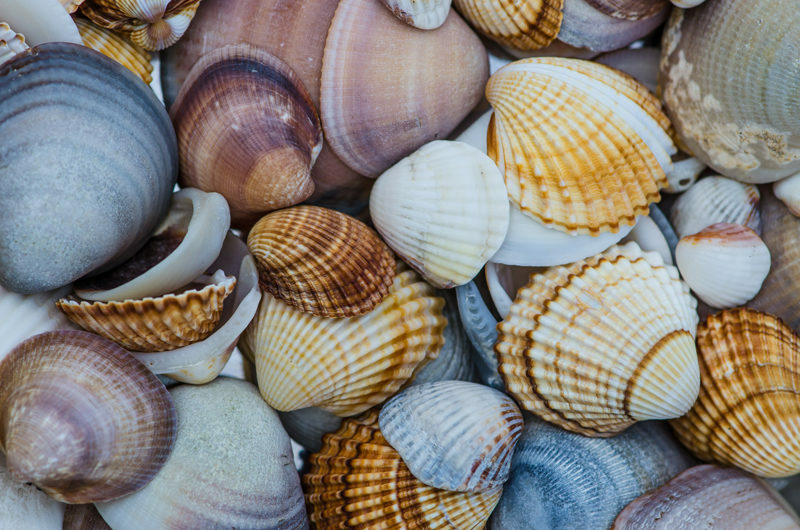 Bring it in and we will tell you all about seashells, how to collect them without harming the environment and feature an assortment of live mollusks and cool artifacts. Drop a line in the water and see what pinches it! 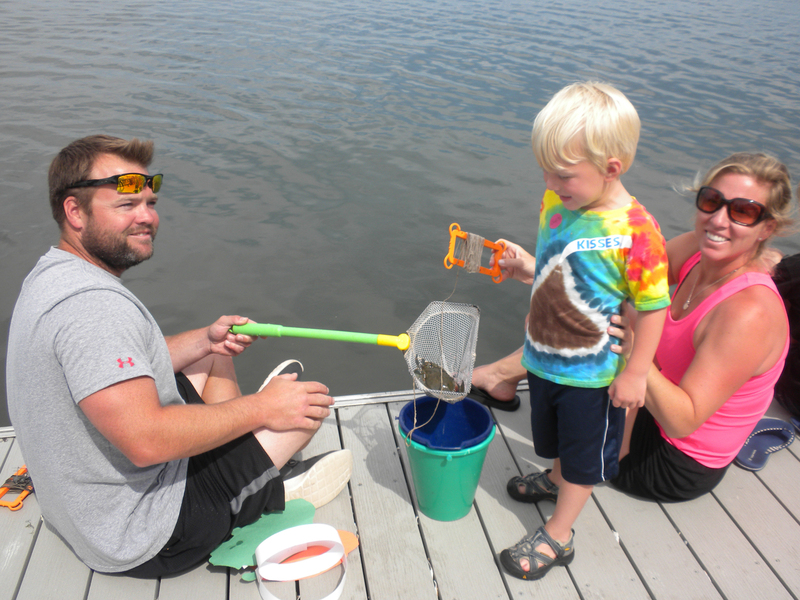 We’ll provide the bait and handlines… You reel in the blue crabs! 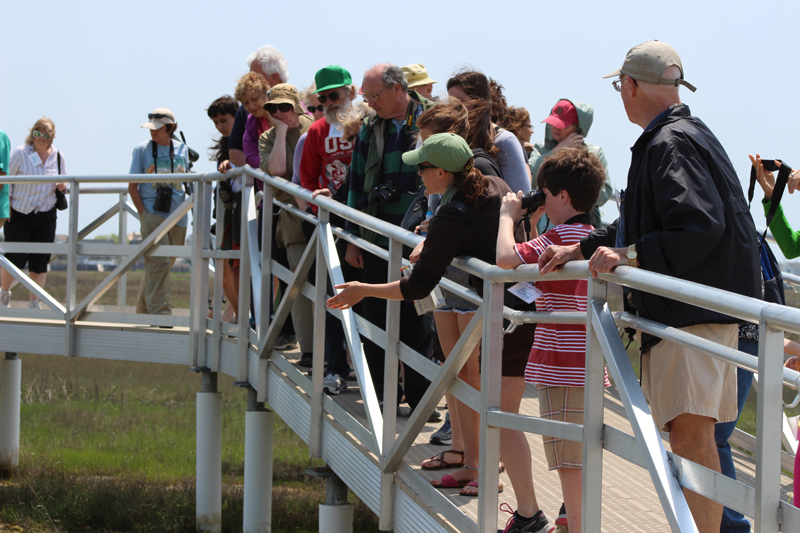 Join an educator from The Wetlands Institute and take a guided tour of the Stone Harbor Bird Sanctuary. 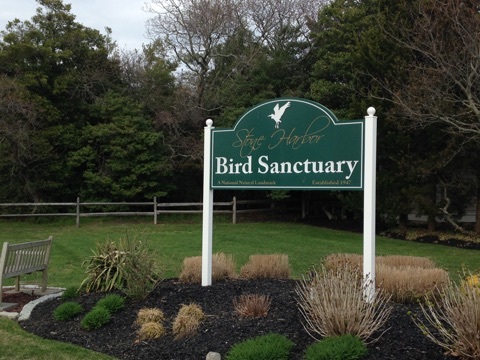 Learn about the history of the sanctuary, the latest restoration efforts and the local flora and fauna – especially birds! Tours depart from Egret Espy trail, 2nd Avenue Entrance in Stone Harbor. For four decades, the Jersey Cape Shell Club has been taking shell collecting to a new level. 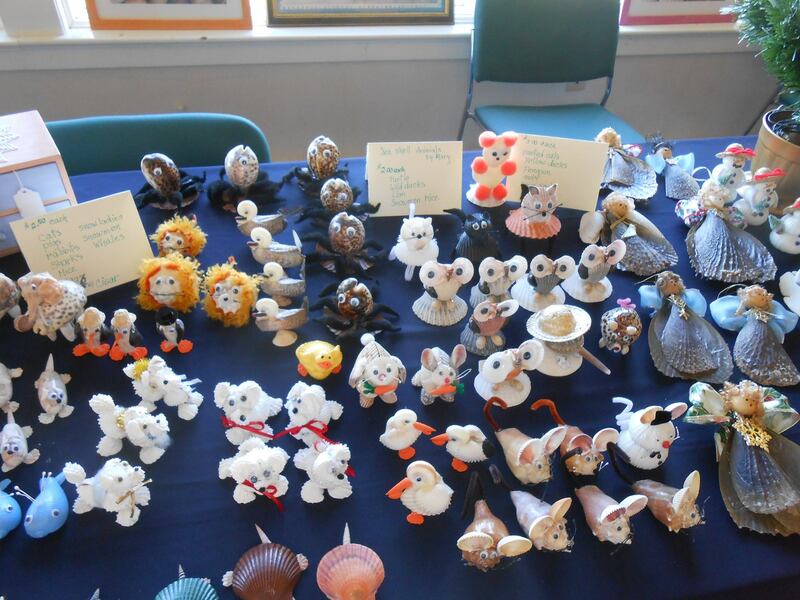 See incredible collections of shells from around the world, including shells and shell artwork that will be available for sale.